Dr Rubin was one of 300 Ophthalmologists in the US selected to study a new steroid which ws evaluated for use in asthma and allergy. Dr. Rubin was certified in special refraction techniques and in the evaluatiaons of cataracts using the LOCS technique developed by research at the NIH. In 2005 he was the Boucher Lecturer at USC Estelle Doheny Eye Center. Dr. Rubin has lectured at the NIH, the University of Illinois Eye and Ear Hospital and at the Jules Stein Eye Institute at UCLA. He was at the NIH for 15 years and has been involved in the care of patients with many eye disease and those related to receiving treatment for Melanoma, Bone Marrow/Stem Cell Transplant, Sickle Cell Disease, Cystanosis and NOMID. The latter two are very rare diseases, the treatments of which have resulted in remarkable benefit to the patients. Another interest has been in the treatment of severe dry eye. He will be the recipient of the prestigious Richard C. Troutman Award in Ophthalmology at SUNY Downstate Medical College in April 2007. 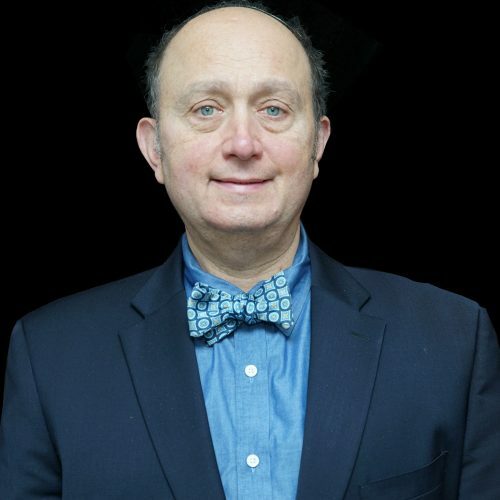 Dr. Rubin was a co-author in a number of prestigious journals this year, including the New England Journal of Medicine. Together with Dr. James Fielding Hejtmanick, he was involved in the discovery of the gene responsible for Francois Neetans Cornea Dystrophy. Dr. Rubin has recently submitted a patent for a drug that inactivates MMP’s. This will be a major contribution to the treatment of eye and medical diseases. He continues to collaborate with Dr Hejmanick looking for the gene responsible for Pterygium, Fuch’s Dystrophy, Familial Macula Degeneration.